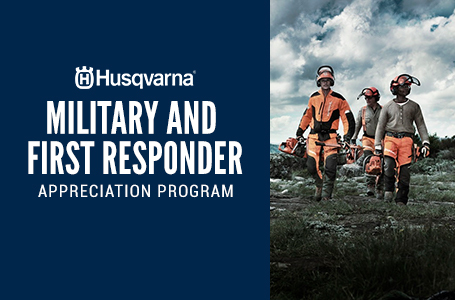 The Husqvarna HU800AWD features All Wheel Drive which provides users with balance and power to all four wheels in hilly, uneven terrain and other tough mowing conditions. 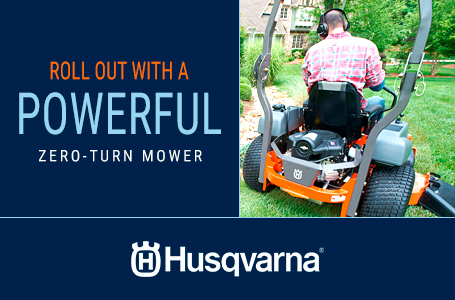 This rugged mower features a 22" heavy-duty steel deck and a powerful 190cc Honda engine. 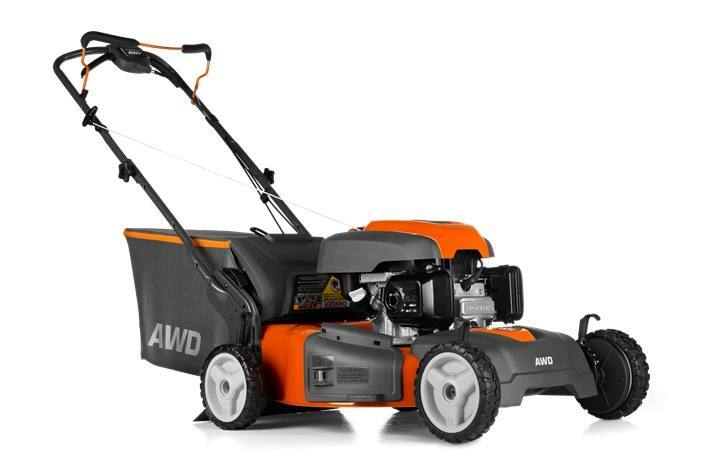 The AWD mower features a 3-in-1 cutting system allowing it to bag, mulch and side discharge, as well as a side bumper that doubles as a grass rake to pull in the grass for a clean trim. Also, it is equipped with a premium quick pin 4 point adjustment for level cutting height and a water hose connector for easy cleaning of the deck. 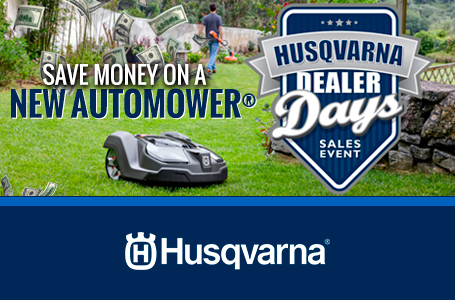 With a premium comfort grip control bail and variable drive speed the operator is able to mow more comfortably and adjust the mowing speed according to the needs and condition of the lawn. Premium wheels with new rugged tread tires provide excellent traction without tearing the grass.